Ever since Coco Chanel created Little Black Dress (LBD) in 1926, it has never gone out of style. For decades, this piece of outfit has ruled the hearts of women and continues to do so even today. But what makes Little Black Dress timeless and so iconic? If I were to forego all the fashion jargons and explain in one word. I would say – Versatility. LBD works for every woman, regardless of age, weight or height. With a little change in the accessories, the same LBD can be worn at the boardroom, formal dinner or a party. No wonder! It is a must have outfit for every woman across the globe, including India. 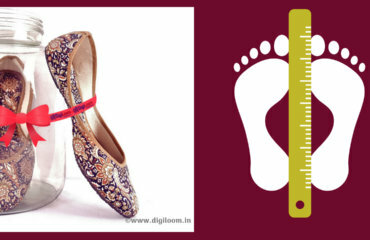 But in the Indian scenario there is one more attire that is drawing the attention of every fashion forward woman. This is none other than the six yards of hand woven fabric called Handloom Sarees. The history of Indian Handloom dates back to Indus Valley Civilization. Since then it has seen many ups and downs. A sharp decline during Industrial revolution and British Era, its revival with Khadi during India’s Independence Movement and again near extinction situation post 90’s liberalisation. 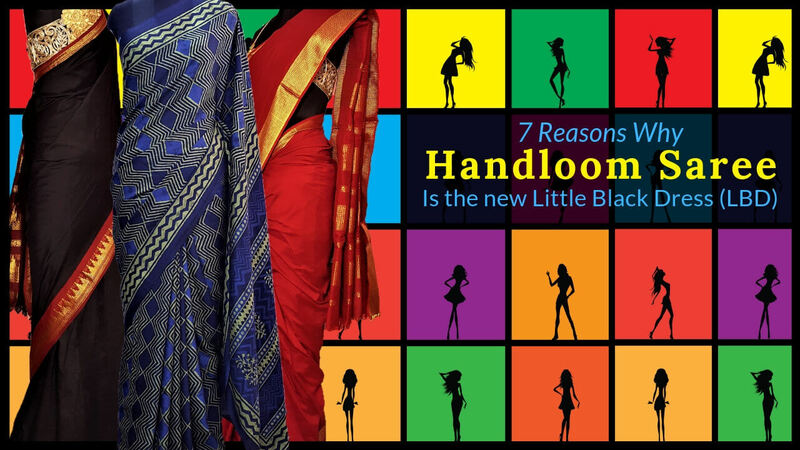 But like Little Black Dress, Handloom Sarees has also managed to adopt to all the socio – political changes. And today, handloom Sarees are seen everywhere. From street market to runway.. red carpet (or any glam event) to office. 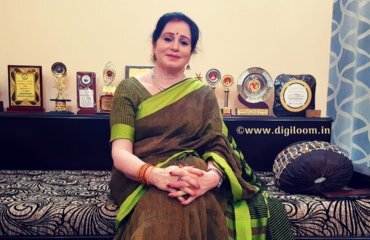 Today women from across India proudly flaunts handloom sarees (owned by them) on social media platforms like Instagram. There are dedicated hashtags like #100SareesPact and #IWearHandoom. Like the Little Black Dress, a perfect handloom saree can take you through from day time casual look to evening glam look to formal dinner look effortlessly. And all just with the help of some mix and match in the accessories or blouse or the way you drape a saree. For example, a Bengal Cotton Handloom can be worn in three ways for three different occasions. Like LBD, hand woven sarees never goes out of fashion. And you can reinvent the look over and over again. So, you get your money worth. Sarees in general, looks good on any body type. And if it is handloom Saree it certainly adds grace and elegance to the overall look of any women. OK! how many times you went through your whole wardrobe and got confused as to what to wear on that special occasion? But like LBD you can never go wrong with handloom saree. Little Black Dress always makes you feel and look good. And so does handloom Sarees. Handloom Sarees are hand woven from natural yarns. So it is very comfortable and soothing. And its intricate designs looks good on every one. Just drape a handloom saree and look in the mirror. You will see a whole new you. They say LBD are available in thousands of styles and each is unique in its own way. Ditto for the handloom sarees. 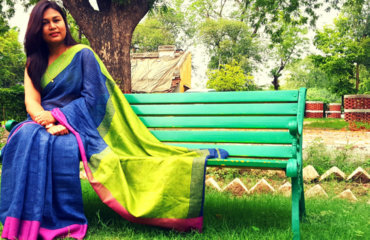 Each region of India has its own unique technique to weave a saree. And since it is hand woven, no two handloom sarees are exactly the same. So like LBD, handloom sarees are also available in many designs and each is different from the other. LBD have been around for decades and it never goes out of style. Same way handloom sarees has been around for centuries. It is classic and timeless, which makes it one of the best item every girl should own. CLICK HERE for more Handloom Sarees..